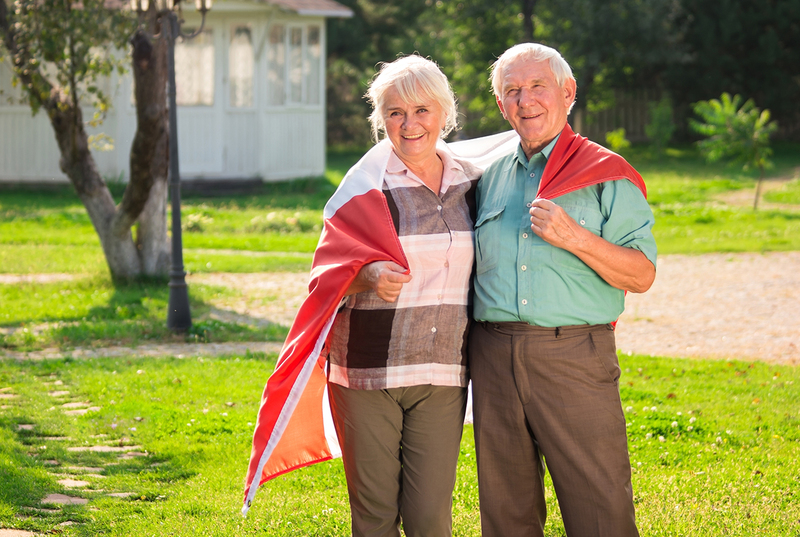 With the limited number of space or slots provided by the Canadian government per year for parent and grandparent sponsorship, the government provided an alternative for parents and grandparents to be reunited with their children or grandchildren. This visa is a 10 year multiple entry visa and the person will be allowed to stay for 2 years without extension. 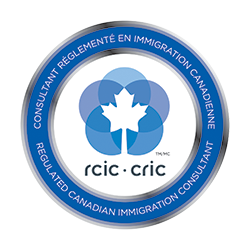 However, certain requirements apply such as minimum level of income and medical insurance approved by IRCC. Like most temporary resident status, the person is not allowed to work or to study.